After today’s exhibition against the AAA squad, the Twins announced their final roster and it includes a few fan favorites. 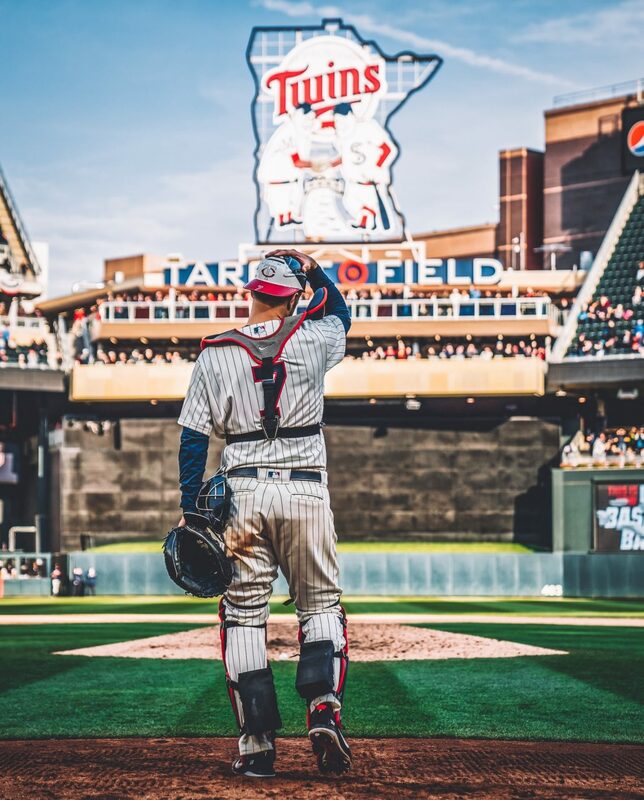 After lots of debates and question marks, both Tyler Austin and Willians Astudillo will make the team as the Twins start with a five man bench that likely won’t last long with Sano returning and another pitching arm coming up in late April. Other notes: Kyle Gibson will be the fourth starter because he started later in the Spring than anyone else. The first series will be Berrios, Odorizzi and Pineda. Jorge Polanco is dealing with arm fatigue and could be placed on the IL leading to a Ronald Torreyes call up.